Well, that was fast wasn’t it? 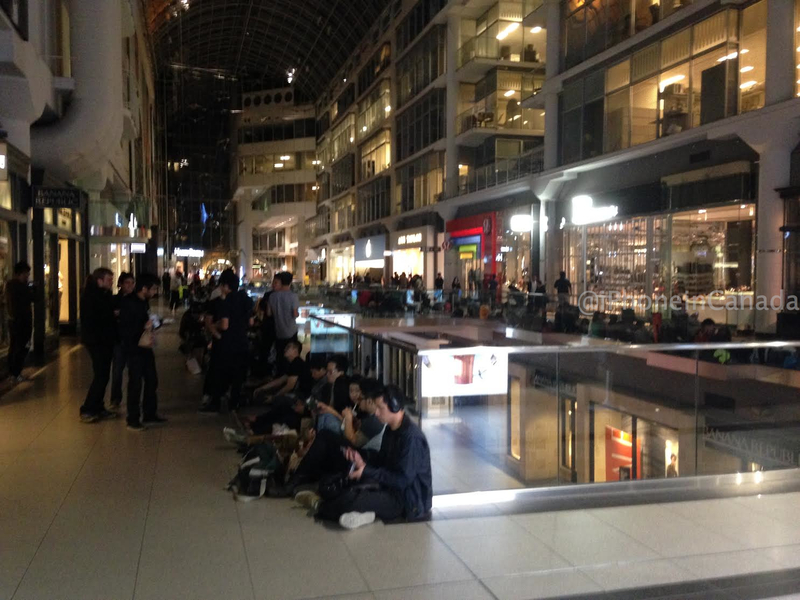 Today marks the official launch of Apple’s new iPhone 6 and iPhone 6 Plus models in Canada and 8 other countries including the U.S.
People started waiting in line since Wednesday for the iPhone 6 at Apple Stores, while some were dominated by resellers. It remains to be seen, after so many iPhone launches, whether the Rogers, Bell, and Telus systems can handle the stress. Some of them (Rogers’ and Bell’s) have failed in the past, so . . .
As for online iPhone 6 pre-orders made via Apple’s website, UPS has started to deliver them already on launch day. Our package is scheduled to arrive today. 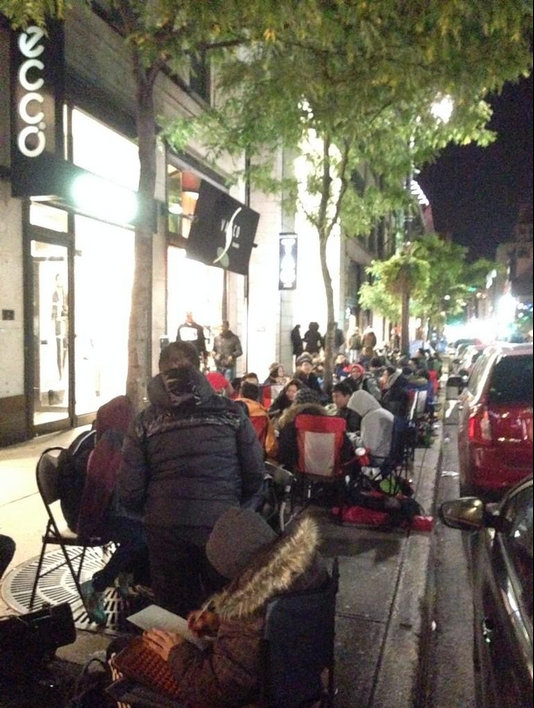 How has your iPhone 6 launch day been so far? 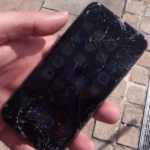 Did you get your iPhone 6 today?